Sưu tầm – When is a crisis not really a crisis? If you are one of the most famous sporting apparel companies in the globe and consumers were rushing to social media to video themselves burning your shoes, then that’s a crisis – right? Wrong! The real answer is, not necessarily. In Case of Crisis last week joined hundreds of senior PR professionals in Washington DC at the Holmes PR Summit, Provoke18. Listening to some of the country’s most noted and talented communicators discuss their work, it was very clear that consumers are driving different expectations about how brands engage and relate to purchasers. Consumers, especially millennials, want to know where brands stand on sensitive social, cultural and even political issues. Survey after survey is showing that you will be punished by consumers for not having a purpose, for not having a place in the wider world. The chief brand officer of Procter & Gamble, Marc Pritchard, delivered a captivating keynote at the Holmes conference in which he showed how P&G brands are taking on and creating genuine conversations among their followers on topics such as female empowerment, gender identity and the cost of access to healthcare products. Later in the day, a panel led by the CEO of the global PR agency Ketchum, Barri Rafferty, returned to the topic. The audience was shown the, by now familiar, image of former NFL quarterback Colin Kaepernick in the advertisement recently unveiled by Nike. 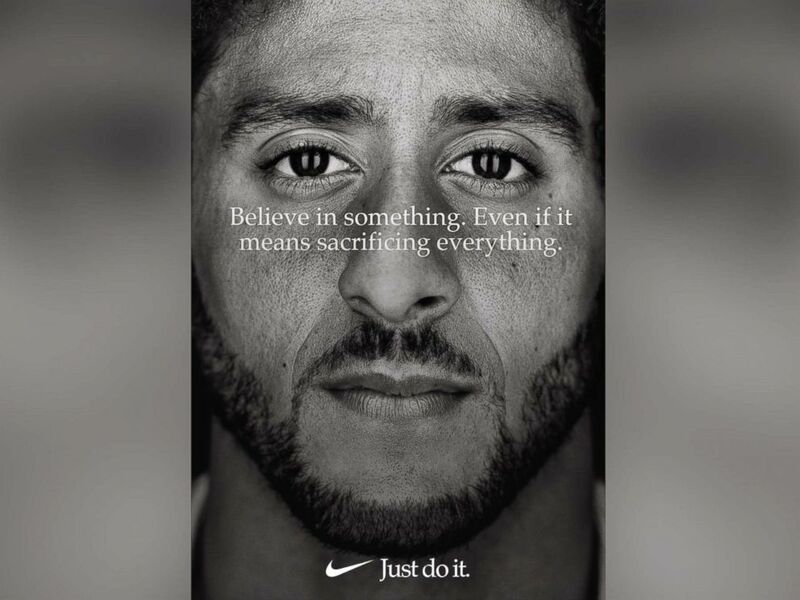 The advert, with the prominent image of the NFL player who is credited with creating the movement by which players kneel during the national anthem, appeared to create a furor around the Nike brand. People on the other side of the issues for which Kaepernick has advocated rushed to social media to vow a personal boycott of the Nike brand and, yes, many were pictured burning their Nike products. Initially, approval ratings for the Nike brand appeared to dip. In the days and weeks since, Nike sales have risen – and those hard-headed folks on Wall Street understood totally what is happening and the Nike stock price also moved upwards. As Ketchum’s Barri Rafferty pointed out at the Holmes Summit in DC – Nike had data on their consumers and knew that its brand followers would support the values represented by Kaepernick and would be even more loyal to the Nike brand as a result of the risk taken by adopting the former quarterback in its marketing. Nike also knew and expected that there would be complaints and accusations from other people. But few of them are followers of the brand in the first place. So that’s why videos of burning Nike running shoes was anything but a crisis – it was all part of a successful engagement with its own dedicated fans. 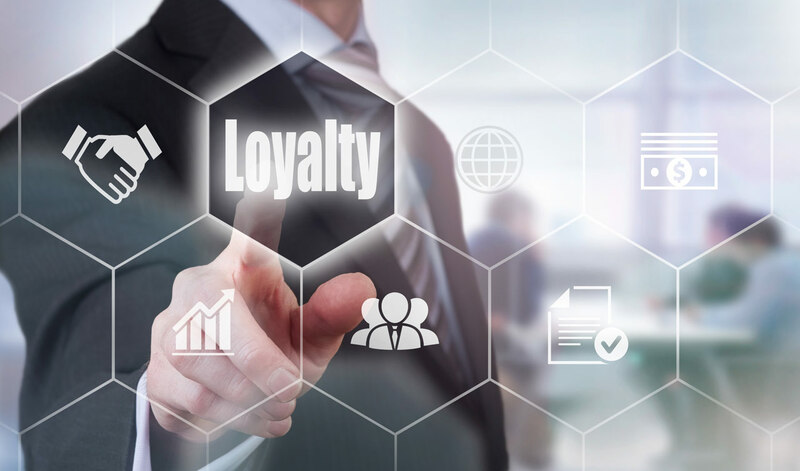 A conference panelist also reported on another example – one we have mentioned in this blog before. The outdoor brand, Patagonia, is suing the President and the Government to try to protect land in Utah which is home to national monuments. Legal action involving your own government is usually a crisis! In Patagonia’s case it also understood the values and loyalties of its brand followers – and the brand favorability went up. Now the brand has gone even further by endorsing and supporting political candidates in the forthcoming mid-terms who support its point of view on land usage. For those of us in the crisis management business, this all underlines how, in our planning, even the definition of a ‘crisis’ is a shifting idea!